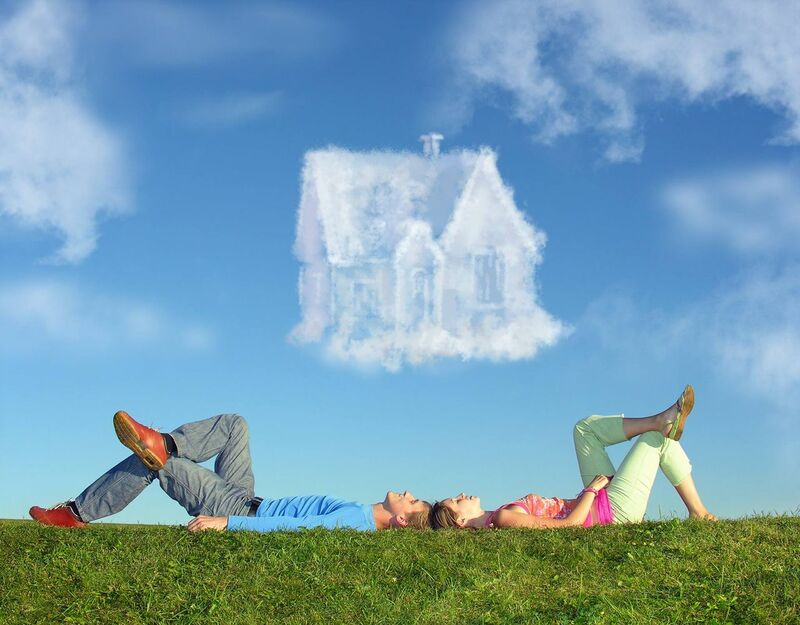 Looking for your dream house? Many home buyers begin the home buying process with a mindset of wanting to find their “dream house.” They come with a long list of criteria that is often unattainable or is unattainable in their budget. The best approach is to prioritize needs and wants and determine what things aren’t necessary and what things can be done to the home after it becomes yours. Sometimes these priorities change during the process of looking at homes. For example, a buyer may start with a list like: 3 bed, 2 bath, 2-car garage with a pool and an updated kitchen. Perhaps they find a house that meets all their requirements except it doesn’t have a pool, but it does have room to add one. Or, a buyer wants to be in a certain neighborhood and their list is similar – 3 bed, 2 bath with a garage, but they want a craftsman bungalow that doesn’t need a lot of work. Craftsman bungalows that don’t need a lot of work are not in abundance. Instead, they opt for one without a garage, that has a parking pad off the alley. When I initially started my home search for my current home in St. Pete, I did not want to undertake extensive renovations. However, after looking for a while and not finding the right house, I opted to buy a home at a lower price point that needed an entire kitchen renovation. By doing it myself, I got to design the kitchen that I wanted, and that included the Spanish tiles that I wanted!